If you’re lucky enough to have a room dedicated to the large screen then look no further than this article for the best way to light it! Lights, camera, action! First and foremost you will need adequate ceiling lighting for the room in general, it’s likely you’ll want to keep the image of the room as close to the traditional cinema as possible. 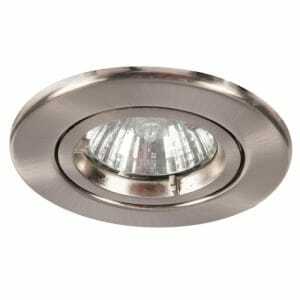 So the best way to do this is to opt for recessed spotlights, these look great and provide a good level of light (around 50 watts each). The amount you’ll require will depend on the size of your room, the general rule of thumb for knowing how much light you need in a room is the length of it times the width, times 25. For example if the room is 5 metres by 4 metres the amount of watts required to sufficiently illuminate it would be 500 watts (5x4x25). This is of course a rough estimate and some people may find it does not need to be that bright, you can get to this number of watts through multiple light sources such as ceiling lights, table lamps and floor lamps etc. It doesn’t have to be made up from just ceiling lights so decide on how many spotlights you’ll require based on this information. We would highly recommend you opt for mains voltage downlights and not low voltage. Why? Because they are easier to dim and there are plenty of LED retro fit bulb options. This is after all a home cinema and being able to dim the lights is essential. A good example to consider would be the twist and lock downlights as pictured to the right. 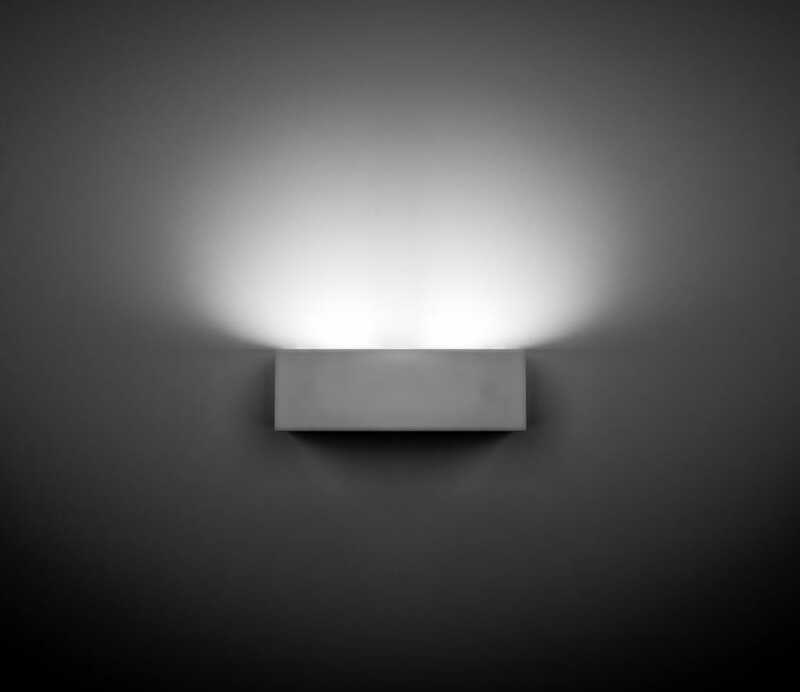 You may want to partner this with a dimmable LED bulb as they are low energy and come in different colour temperatures, so if you would rather the cool blue light instead of the standard warm white then that is possible. 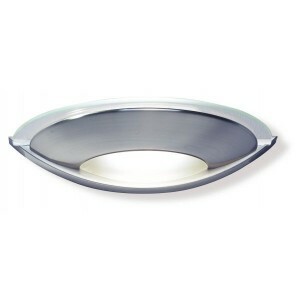 Recessed down lights are iconic of modern cinemas, both effective and space saving it’s no wonder they’re a favourite. So the main lighting for the ceiling is done, what now? You need some wall lights, this comes down to personal taste but normally the most opted for wall light in this setting would be wall washers. There are many designs to fit into modern or traditional themes. They can produce a great atmosphere and patterns on the walls, again you should opt for something dimmable. In a setting like this total control over the different aspects of lighting is very important, you don’t want to be stuck with something too overpowering or underwhelming. Something like the VIA would be a good option as pictured below. That’s the main lights done, but of course this is a home cinema and you want it to look the part! So it’s onto the decorative and accent lighting! No doubt you will have set up a seating arrangement, if this consists of a large sofa you may feel you do not need lighting for this, however if you have multiple seating and or raised levels for seating then illuminating these steps or rows is useful and visually appealing. 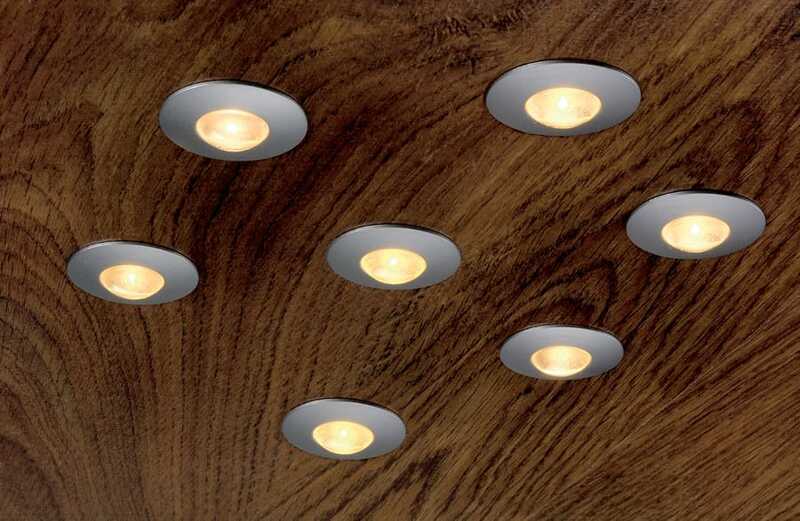 LED striplights or small LED recessed spotlights are perfect for this and look great! 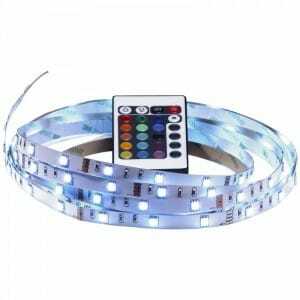 RGB colour changing ones are also a good option for adding some colour and making your home cinema look really funky and modern. These also normally come complete with a remote control. There are still more uses for LED striplights in this setting. They look brilliant uplighting in the alcoves of the ceiling and if you have a recessed skirting board they look great there too! The centre piece of the room is of course the television or screen, so draw attention to it. You can continue with LED strip lights here if you wish to outline it or you could use it to backlight it which can provide a really cool effect which provides a great sense of depth. As mentioned before these are normally operated by a control which is very handy given you’ll want to dim or turn off these just before your film starts! There are of course alternatives such as side lighting, small uplighter lamps put either side of the screen would look great. 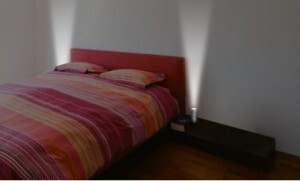 A great example would be the Astoria See image below of an example by a bedside showing the effect it can have. And there you have it! 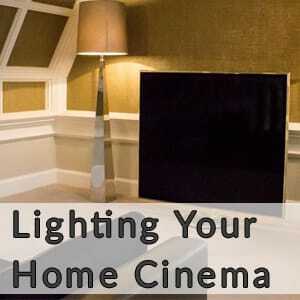 You’ve set the lighting for your home cinema! Now grab your popcorn and dim the lights, the show’s about to begin! Next → Next post: Chinese New Year 2017 – Add Some Luck to Your Home!